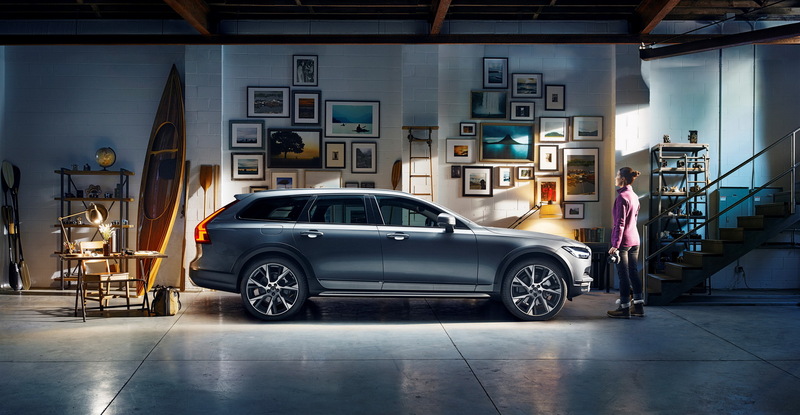 Have you ever wanted to briefly get away from your daily chores? Well, Volvo thinks the new V90 Cross Country is the perfect car for that. 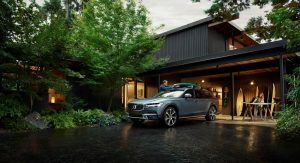 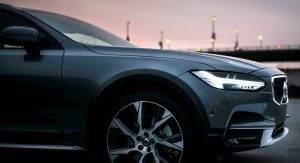 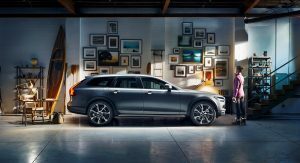 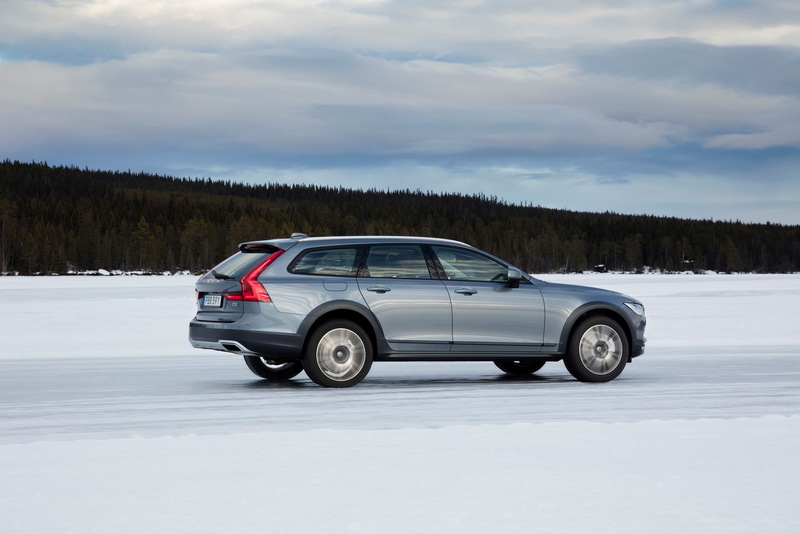 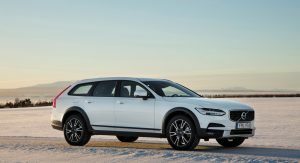 Designed as the company’s answer to the Audi A6 Allroad and Mercedes-Benz E-Class All-Terrain, the jacked up estate is billed as ‘the perfect get away car’ in Volvo’s latest marketing campaign. 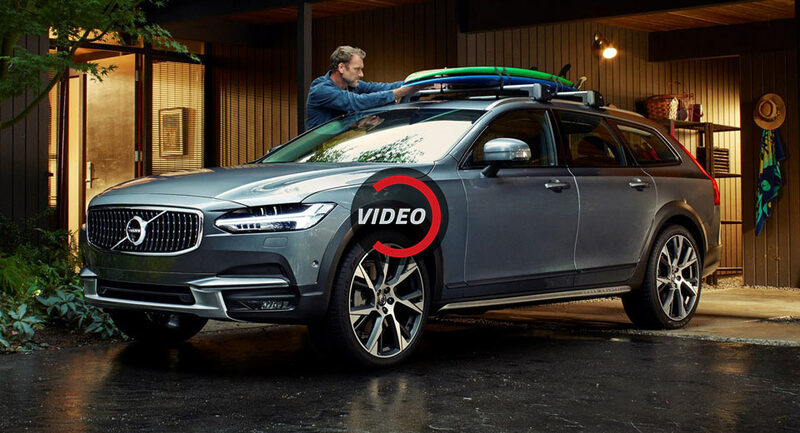 Taking inspiration from the late British philosopher Alan Watts, the campaign encourages people to rediscover the passions and adventures that they once loved and prioritized. 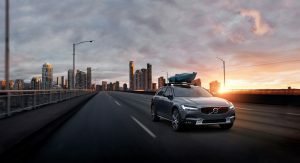 Citing an international research, Volvo says that 6 out of 10 people would spend more time pursuing outdoor activities, such as hiking, running and cycling, but 68 percent pointed out that work takes up too much time in their life for this. 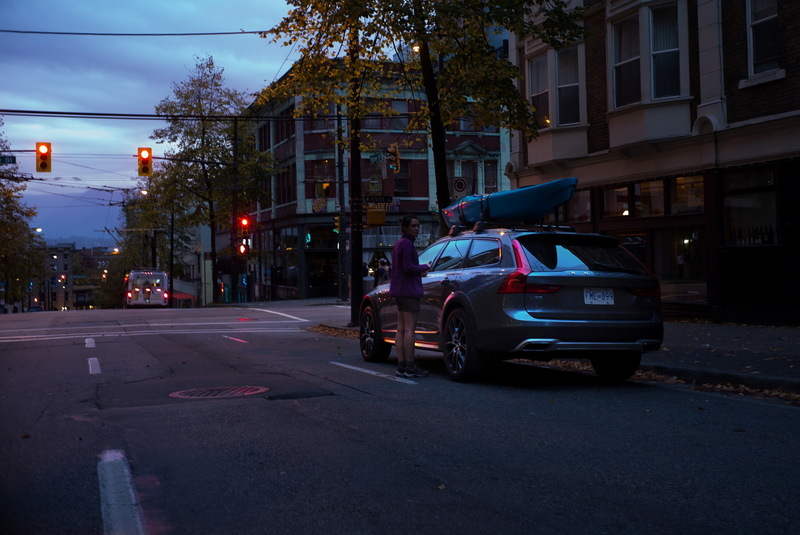 “Most of us reach a point in life when we choose a career over being a ski bum or a surfer. 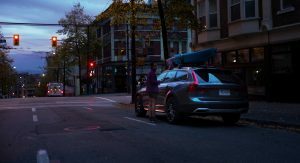 For some people this can mean losing their sense of adventure as they settle into a comfortable life. 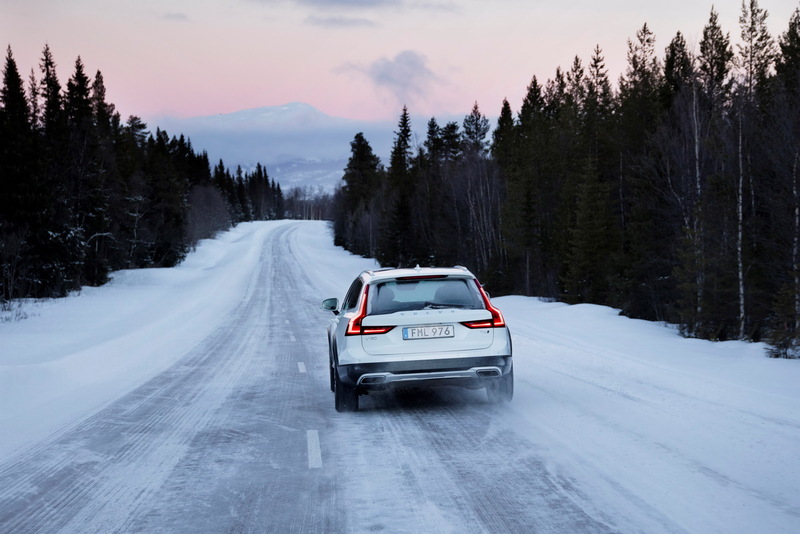 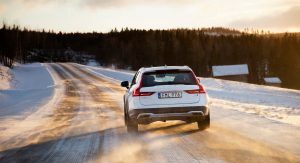 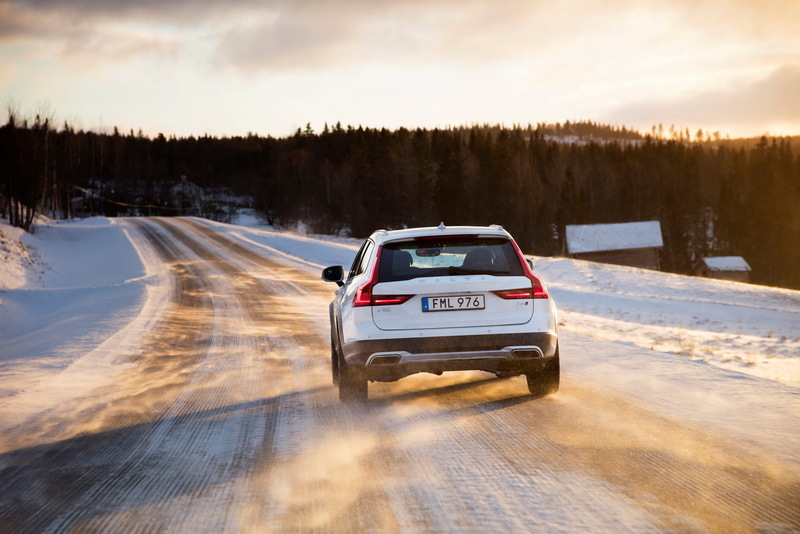 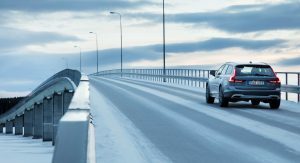 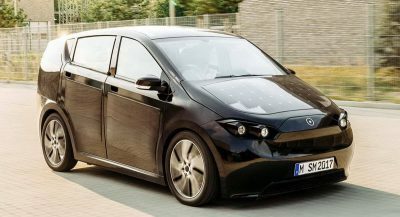 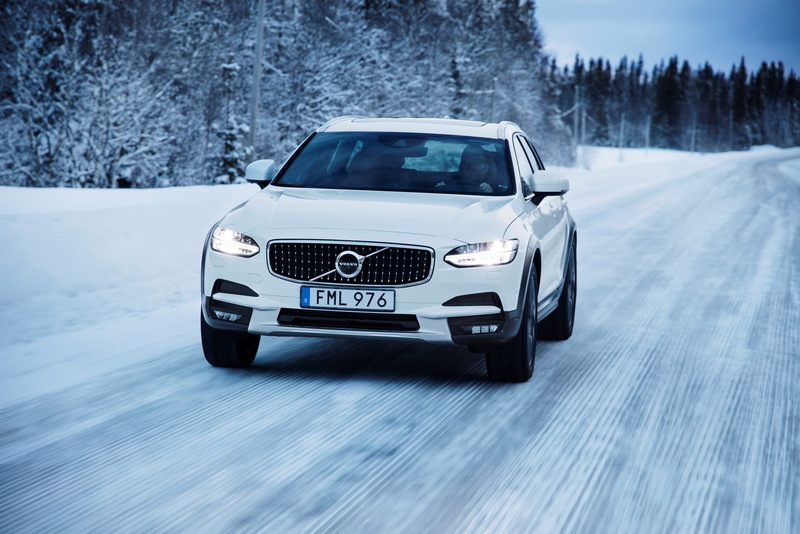 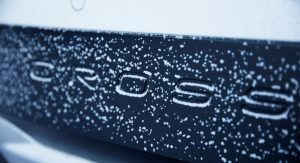 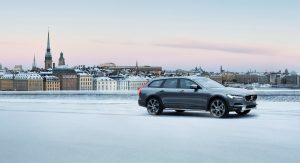 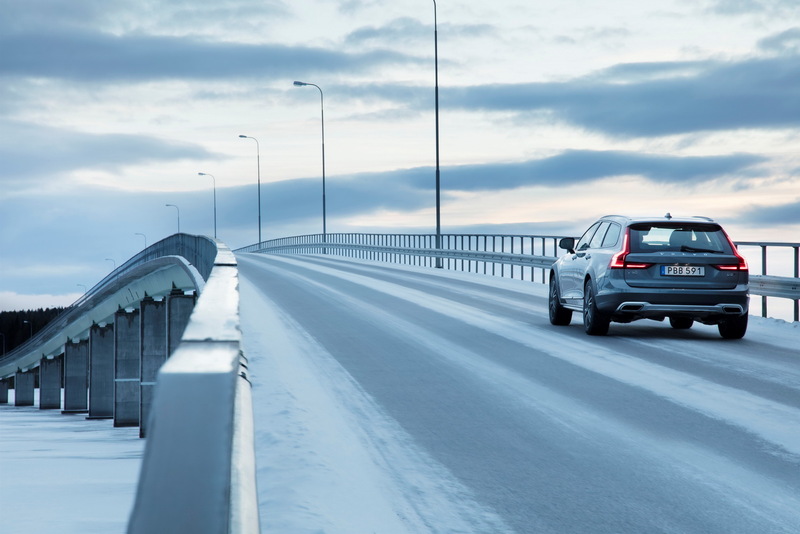 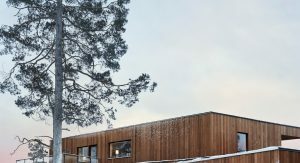 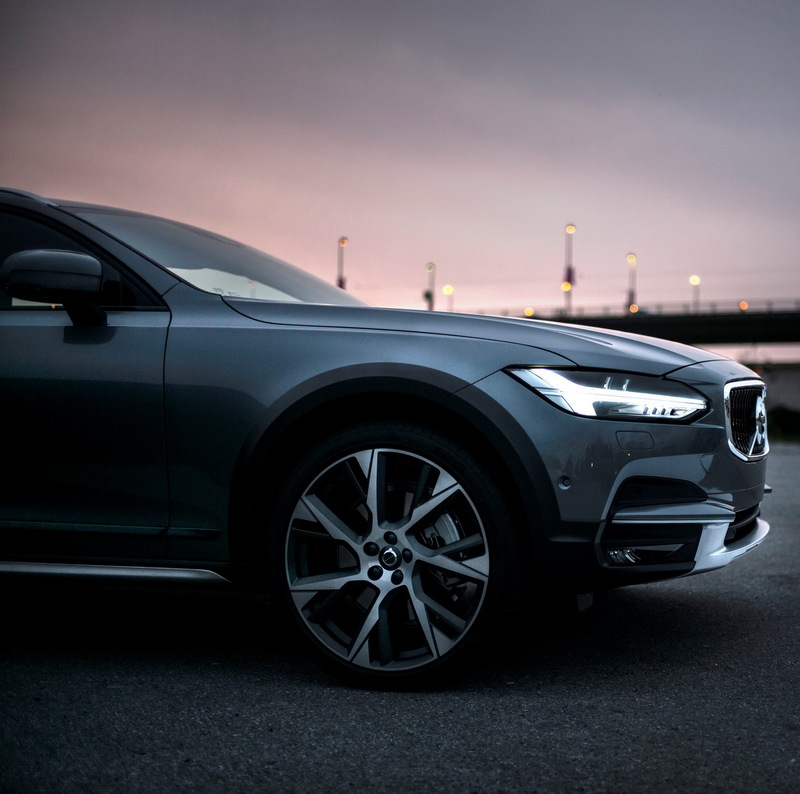 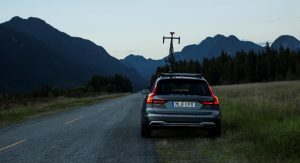 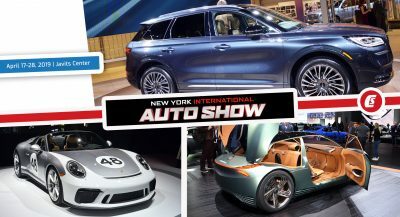 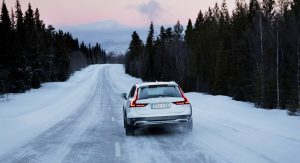 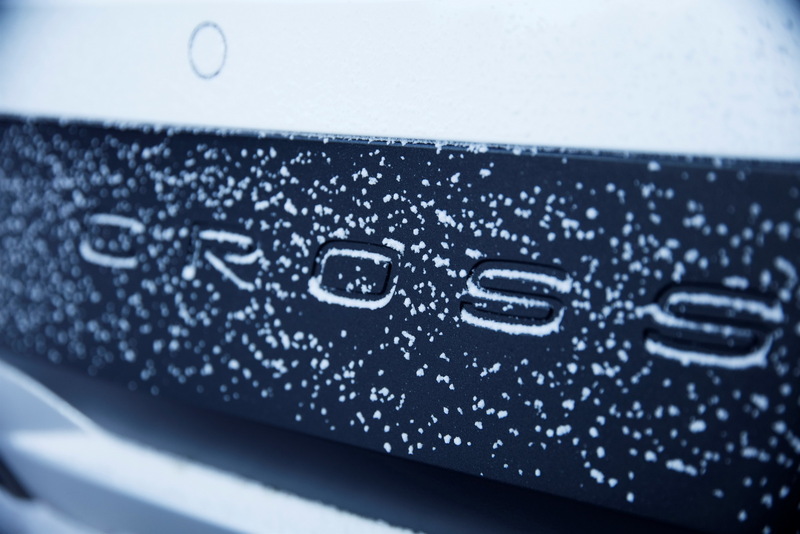 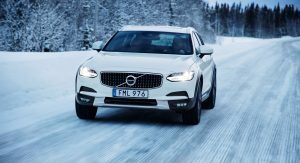 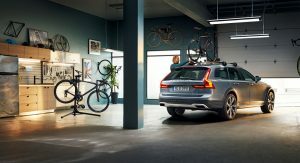 This campaign reminds us that now is the time to reconnect with the people and passions we love so much and to live our lives to the fullest“, said Volvo Car Group’s Global Marketing VP, Thomas Andersson. 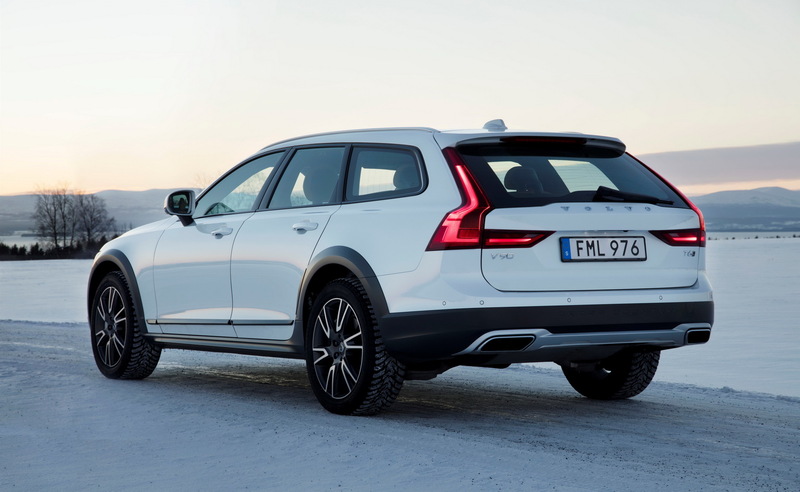 i think it even look better with fatter tires…. 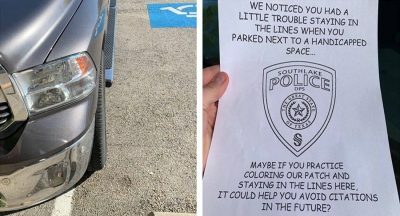 So do I brother. 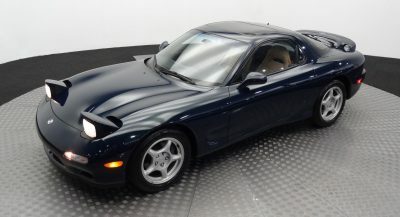 I like this car a lot more than I should, for the sake of my wallet. 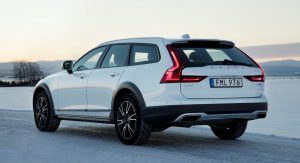 I’ve always liked Volvo wagons but the offroad versions are just magnificent. 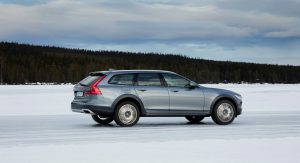 One dream of mine is to drive Oslo to the North Cap, the very top of the Scandinavian peninsula, and I’ll want to do it in one of these. 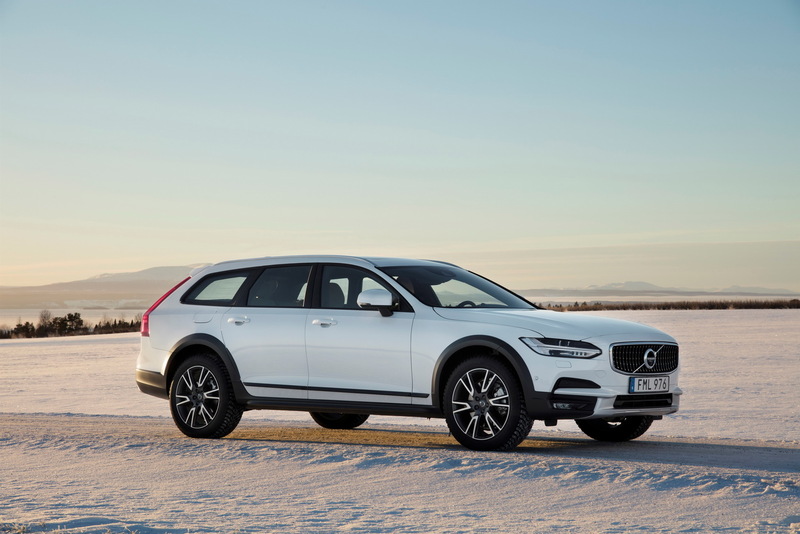 A wagon! 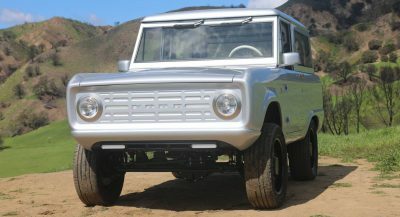 I’m so happy that it’s not an SUV.